We are based in the Comox Valley and are working to sponsor a Kurdish family, who have extended family here. They fled the ISIS controlled city of Mosul in Iraq over a year ago. They are waiting in Ankara, Turkey for our sponsorship papers to be processed. We have already raised $30,000 to support them for a year once they arrive in Canada and know that our submitted sponsorship papers have made it to Ankara, the last step. The family of four are living in a crowded, stressful situation and are not permitted to work. They have used up all of their savings and their extended family’s savings. Our group, with the help of caring local citizens, are supporting them during this challenging transition by sending funds which allows them basic living. 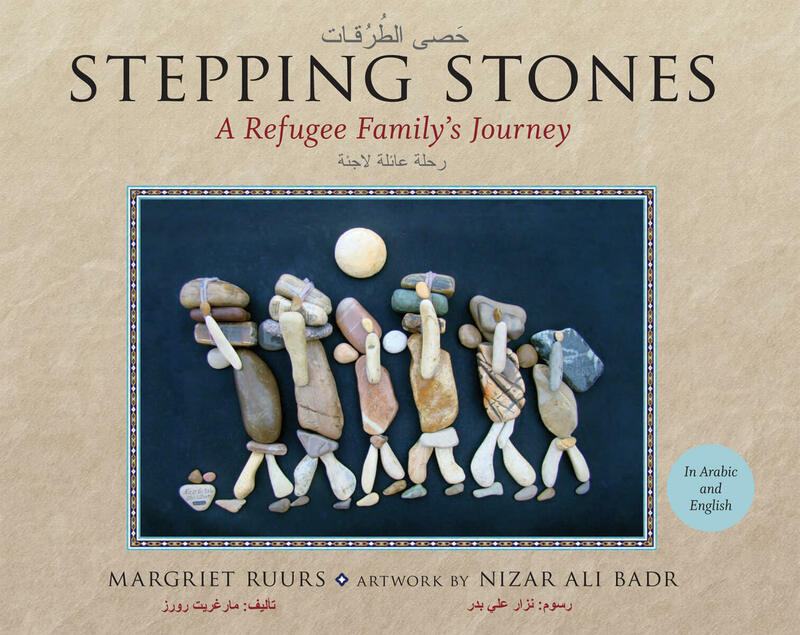 For every book sold $10 will be donated to our group to send to this family in Turkey to keep them afloat until we can welcome them to Canada.